With the launch in 1988 the John Frieda Brand brought genuine salon-inspired products that deliver salon-quality results at home for the first time. The brand went on to pioneer first-to-market, fashion-forward haircare innovations such as Frizz-Ease, Sheer Blond, Brilliant Brunette, Luxurious Volume and Precision Foam Color - each designed to meet the evolving needs of women and to give them hair they truly love. When the John Frieda Brands launched 25 years ago a new era in beauty was heralded. 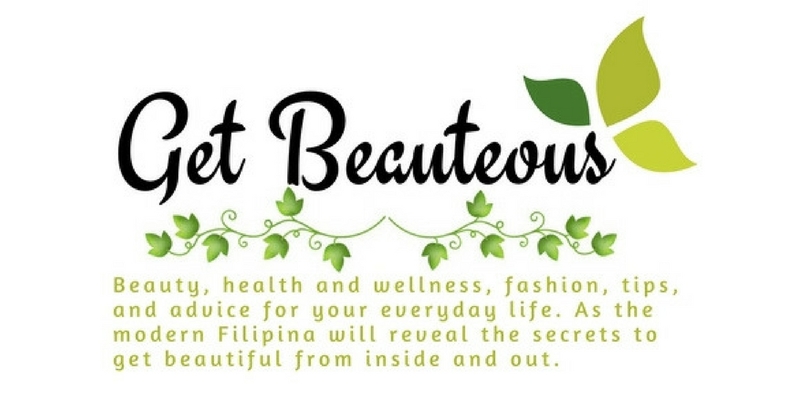 The haircare landscape at that time is barely recognizable to the colossus it is today. And yet still, thanks to the fusion of its legendary salon-heritage with unrivaled technological innovation, the John Frieda Brand remains one of the best-selling haircare brands – and indeed most awarded haircare brands – in the UK today. One of the brand’s biggest success stories is its legendary Frizz-Ease range which launched in 1990 and has since become a household name. A best-seller when it launched, and today still the number one selling smoothing range, Frizz-Ease transformed women’s lives by banishing frizz - visibly transforming frizz-to-fabulous. The newest addition to the award-winning range is Frizz-Ease Dream Curls Enhancing Oil (£9.99 for 50 ml) a lightweight oil elixir that instantly adds softness and shine to naturally curly and wavy hair. 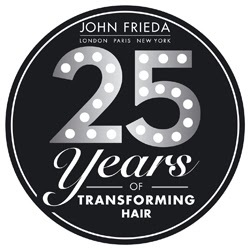 The John Frieda Brand is celebrating 25 years in style with a star-studded party in the ballroom at Claridges Hotel in London on 29th October. Giles Gordon, Marketing Director at the John Frieda Brand comments, “We are incredibly proud that the John Frieda Brand is as relevant today as when it was launched 25 years ago so we feel that’s something worth celebrating. The event will celebrate the past whilst looking ahead to what’s next and how we can continue to transform women’s lives.” #JohnFrieda25.